8. 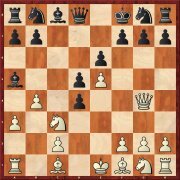 Petroff Defence without risk: without risk: Dennis Breder shows how 8.Nbd2 is a guarantee to get a comfortable position. 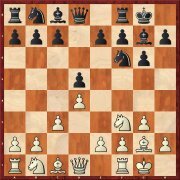 In this line Black is still searching for his best third move. 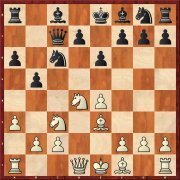 Evgeny Postny takes a look at 3...Bg4 which recently has been very popular. The resulting positions are often unusual and difficult to play. The line has been known since the 1970s but 8.a4!? is an entirely new development. 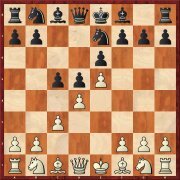 According to the analyses by Robert Ris, Black should be able to hold, but he needs to know what he is doing. 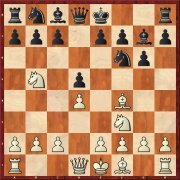 The second part of the recommendation to play 7.a3 takes a look at the better reply 7...b5 (7...Nf6 was analysed in CBM 181). Petra Papp advocates to take immediately on c6 and claims that this should give White a minimal advantage. 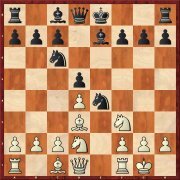 Tibor Karolyi explains that developing the knight to e7 is part of a surprisingly simple and effective set-up: this knight will go to c6 while the other knight stays on b8 to support the move ...Bc8-a6, with which Black immediately addresses an important issue. Recently, the solid 7...Kf8 has almost completely replaced the older main line 7...Ne7. The analyses by Krisztian Szabo demonstrate that White currently has no way to reach an advantage in this variation. 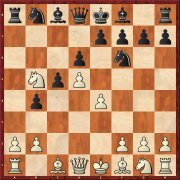 The trendy 8.Nbd2 allows White to play for a win with minimal risk. The article by Dennis Breder offers a lot of material that goes far beyond known theory. 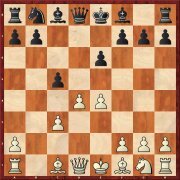 Mihail Marin’s article offers detailed insight into the line with 7...Bg4. According to the analyses of the Romanian author Black does not even need to worry in the mainline with 8.d3. Thanks to the Armageddon game Aronian-Vachier Lagrave in the semi-final of the World Cup the move 5.Nb5 came into the limelight. 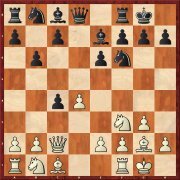 Martin Breutigam explains the underlying ideas and offers a fine repertoire for White. The apparently very harmless 6.c3 is much more venomous than one might believe. Lars Schandorff takes a look at nine possible replies by Black – most of them do not suffice for equality. 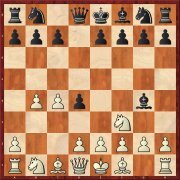 In this line White did not yet play Nf3 and can therefore prevent Black’s intended ...Bb4+ (after first exchanging on d4) with 7.a3 or 7.Rb1. But Alexey Kuzmin shows that even then Black has nothing to fear. 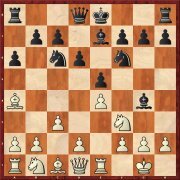 Ivan Bukavshin, who died rather young, introduced the move 7...b6 on top-level. Renato Quintiliano has experience with the Bukavshin variation and analyses the most important white replies in detailed fashion.